RIEGL is now on Instagram! 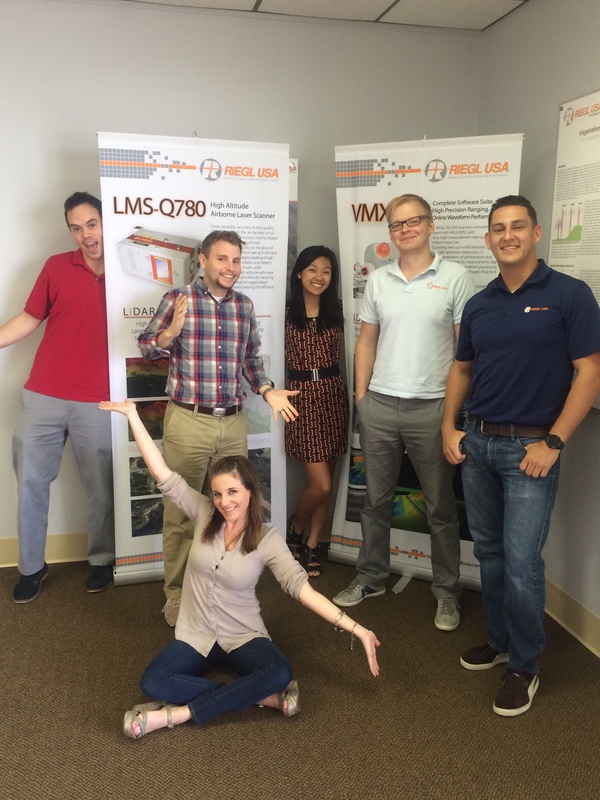 RIEGL has created our own Instagram! If you have an Instagram account, follow us at @RieglLiDAR! We will be posting pictures from our user conference, trade shows, and from our users. If you would like to be featured on our Instagram page, use the hashtag #riegl or tag us in your photos. We can’t wait to see your projects! ← RIEGL USA to Present and Exhibit at SPAR International 2015!